Having Positive Body Image is LIT! Katie Bell is co-founder of The Health Teen Project. She is a board certified Nurse Practitioner in Adolescent and Adult Medicine and Psychiatric Mental Health with a sub-specialty in Eating Disorders. 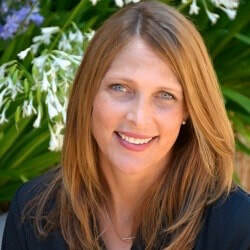 Katie received her Nurse Practitioner degree from University of California, San Francisco in 2003. Prior to joining The Healthy Teen Project Katie provided medical and psychiatric care to adolescents and adults at The Carlton Clinic and the intensive outpatient eating disorder program at Kaiser Permanente. She also did community outreach work with Bay Area schools to improve early identification of eating disorders.